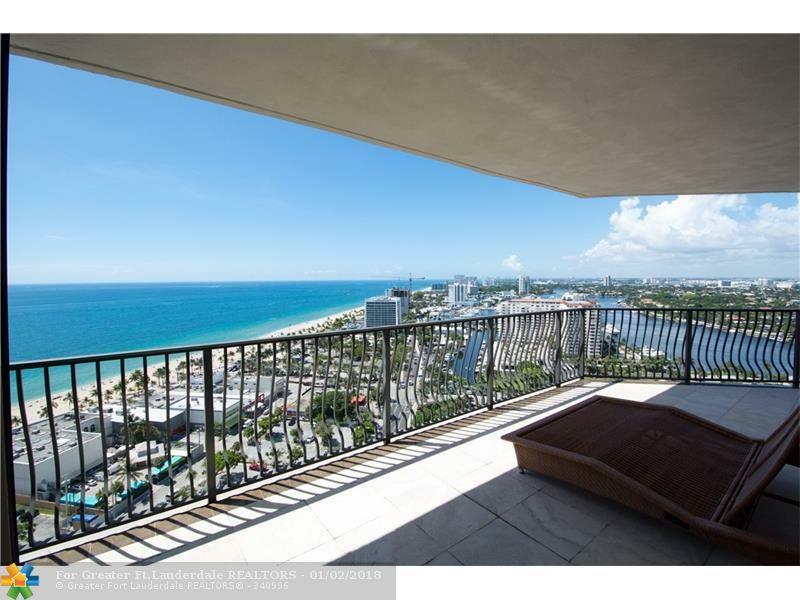 Beautiful SE corner residence on the 24th floor 2 Bedroom + Den, 2.5 Baths with spectacular Ocean, Intracoastal and city views. 1100 sq.ft. of wraparound terrace great for entertaining and outdoor living room. 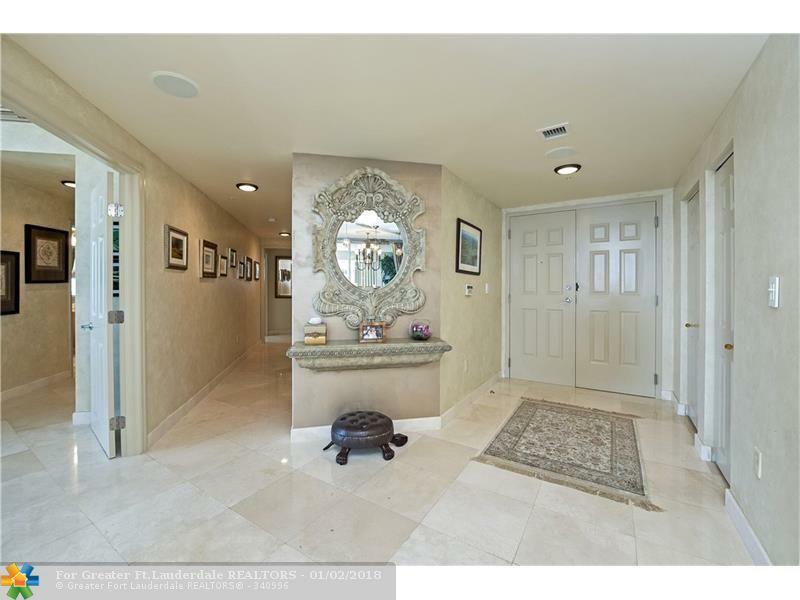 Direct elevator access from lobby and garage into a private foyer in the residence. 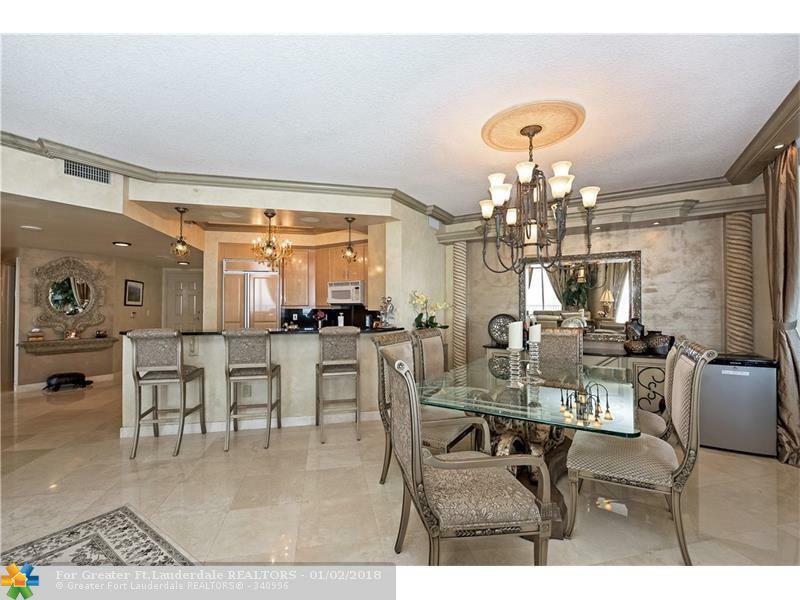 Building is one block from the beach, Las Olas City Marina, water taxi stop, shops and restaurants.. 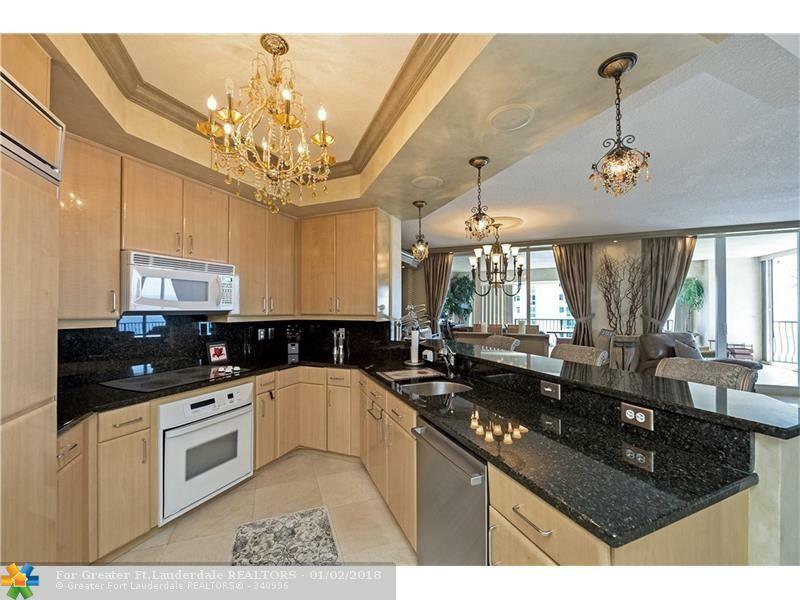 Amenities: security, valet, pool, jacuzzi, steam room, sauna, billiards room, gym, club room. 2 pets are welcome!